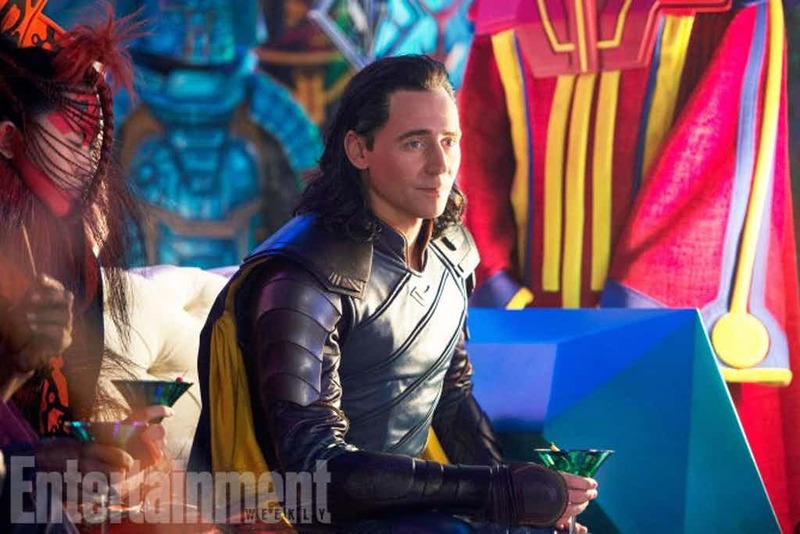 Thor Ragnarok marks a difference of direction in how fans will see the titular hero and his world in Marvel Cinematic Universe. 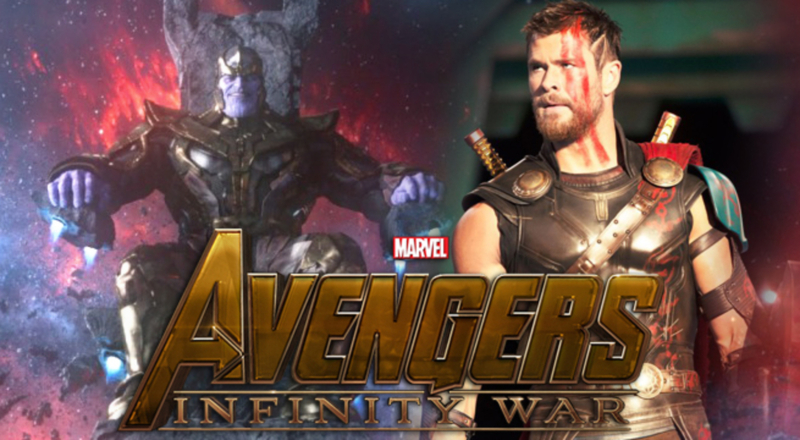 The third movie marks the first time that the Asgardian hero teams up with other Marvel superhero that does not just focus on his problems between Asgard and Earth, but more with the bigger universe which Marvel has chosen to focus on because of their biggest venture Avengers Infinity War. The inclusion of characters like The Hulk and Doctor Strange and even the ancient being is known as The Grandmaster brings a new layer to the hero’s interactions with the Marvel Universe and makes for a new direction to be followed by the new stories at hand. The Hulk, for instance, has been missing since Age of Ultron and is re-introduced as a revered creature on Planet Sakaar. The Planet Hulk storyline showcases how Hulk is more than just the rage-fueled hero we have seen in the Avengers movies. 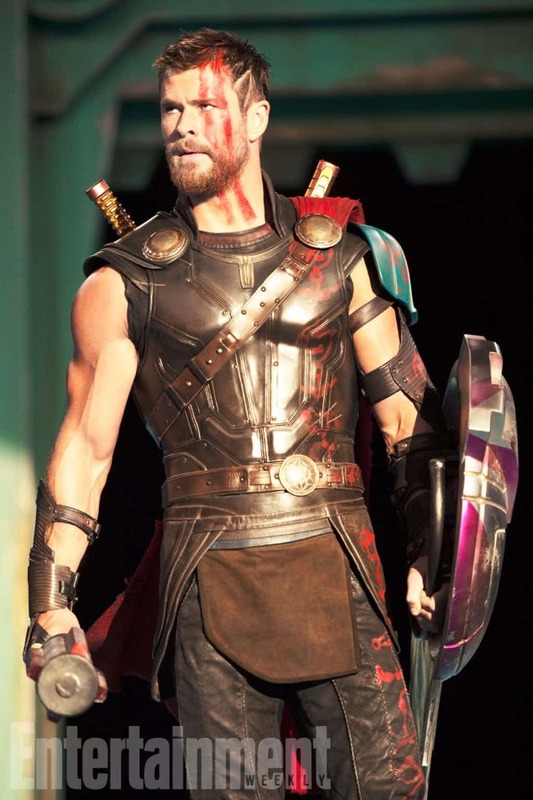 By not focusing on just saving Earth or Jane Foster, Thor now is put in a situation where his bravery and his capability as a hero are tested, not just by his brother Loki’s mind games or the Frost Giants but by a bigger player who, in the comics, is directly linked to Thanos and the Infinity Stones. In Infinity Gauntlet, the Grandmaster is one of the few sentient beings to be in possession of the Infinity Gem which Thanos acquires with deadly results.